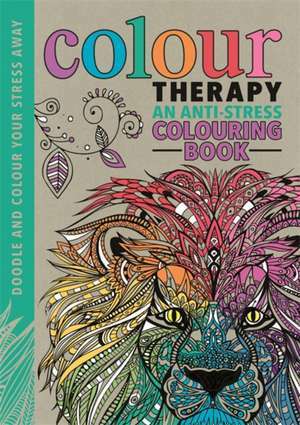 Readers can relax and unwind with this sophisticated colouring, doodling and drawing book. Everyone will benefit from the stress-relieving effect that increased focus and creativity can provide. Each section focuses on a particular colour palette, from intense reds and oranges to serene blues and calming pastels, so readers can colour to suit their mood.